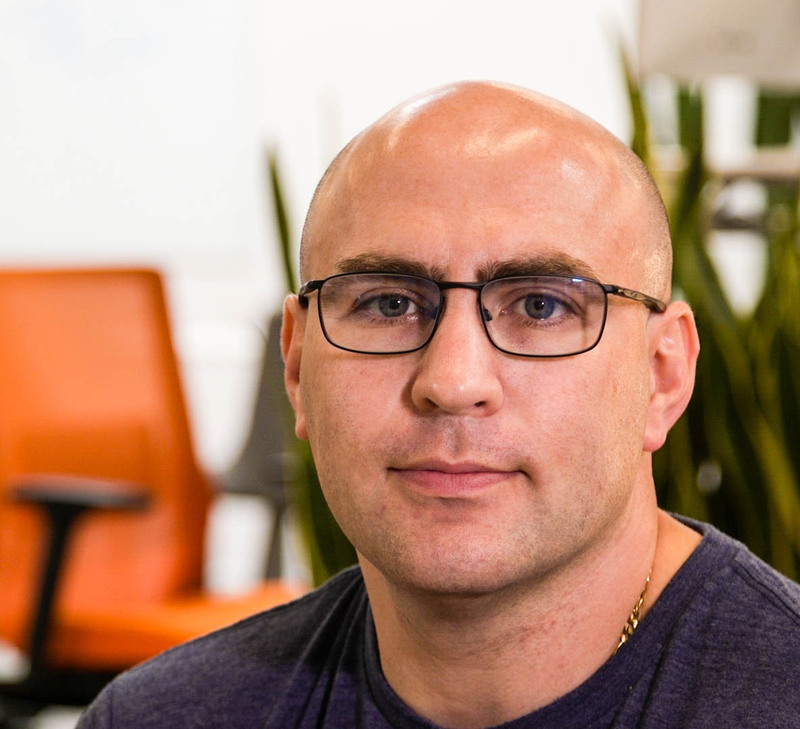 We're proud to announce that Raken's Co-Founder and CTO/CPO, Sergey Sundukovskiy, has been announced as a finalist for two distinguished executive awards in the Southern California region. The Los Angeles Business Journal and the San Diego Business Journal have named Sergey as a finalist for the Top Chief Technology Officer Award and Top Tech Execs Award respectively. Sergey Sundukovskiy, Raken's Co-Founder and nominee for two top CTO Awards. These CTO awards honor chief technology and information executives of successful Southern California-based businesses. They seek individuals that play a critical role in making our region a hub for innovation, and in making its businesses, institutions, and nonprofits successful. In 2017, Raken more than doubled revenue, clients, and the number of countries where it is used. Such rapid growth of the platform would not have been possible without relentless execution and iteration from Raken's development team under Sergey's leadership. Not only did Sergey and his team handle the technological demands of this explosive growth, they also built a foundation for Raken to continue to scale in the future. For tickets to the Los Angeles Business Journal CTO awards click here. To attend the San Diego Business Journal Top Tech Execs awards click here.